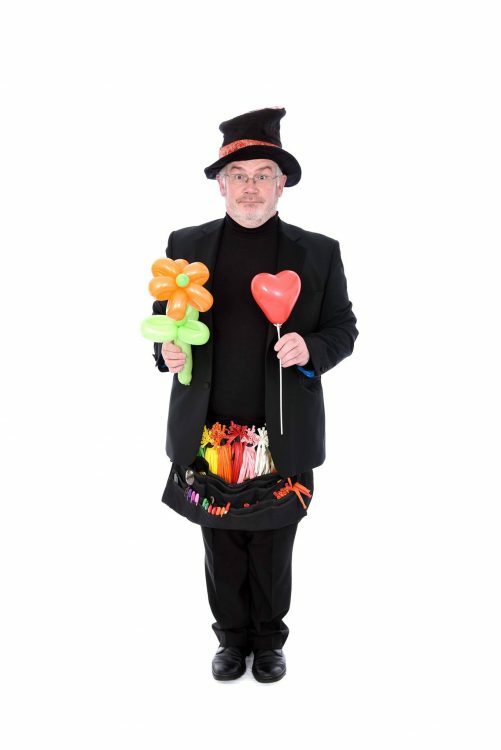 The Balloon Mannies add fun, colour and action to any event with there balloon modelling and magic in the Aberdeen and Aberdeenshire area. 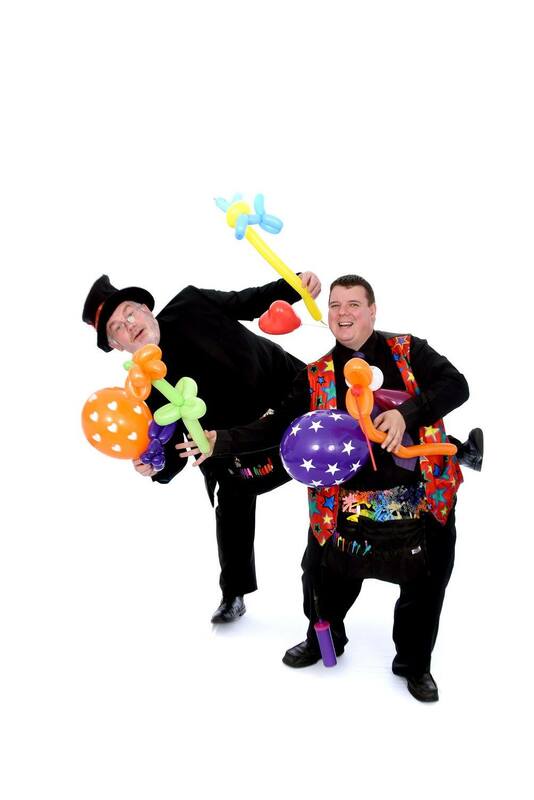 Working as a pair, the Balloon Mannies provide Fun, Balloon modelling, balloon twisting and Magic to all sort of events throughout Aberdeen and Aberdeenshire. 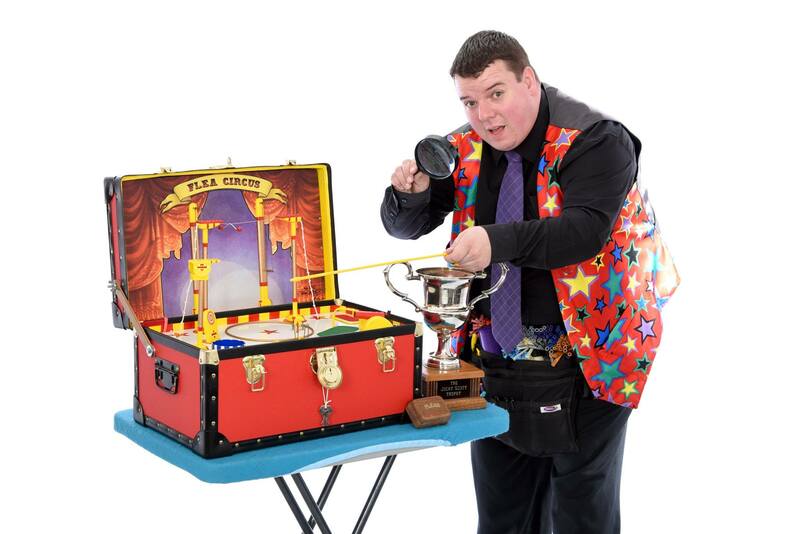 He twists a wide range of balloon animals, objects and hats as quickly as he can to make sure everyone gets a balloon. © Copyright 2018 Balloon Mannies - All rights reserved.